Update to the previous post – exited the trade on a positive basis. 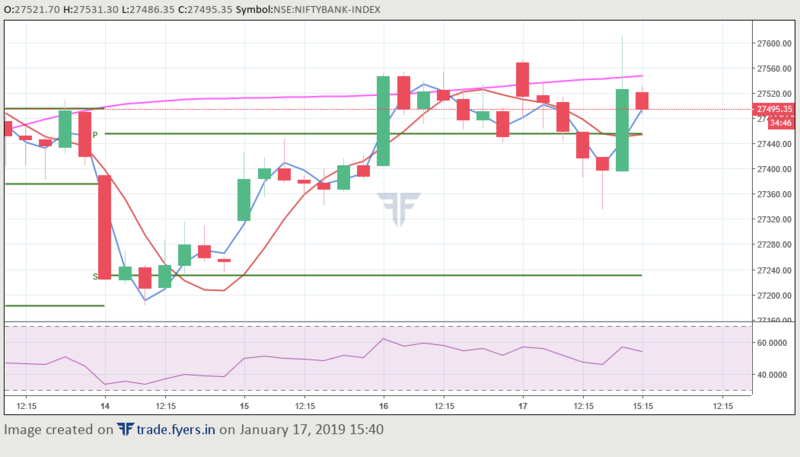 Based on the 30 Min charts, I am going long on Bank Nifty on an intraday basis. Bought 27500 CE weekly options at 13.70. Will update the post after closing the trade. 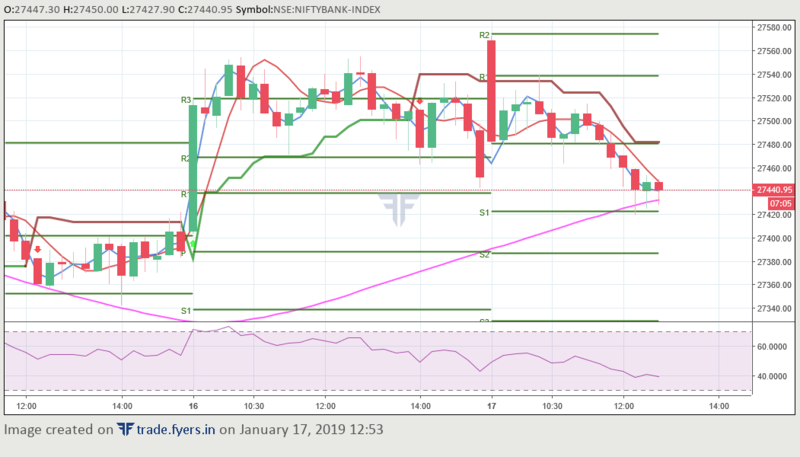 Going to short crude oil from 3712 to a target of 3685 now. 2 mini lots used. Crude is printing into positive territory. The outlook seems a bit bullish at the moment. Based on the technicals, I would be buying MCX Crude Oil Mini contracts at 3660 with a target of 3690/ 3700 initially. 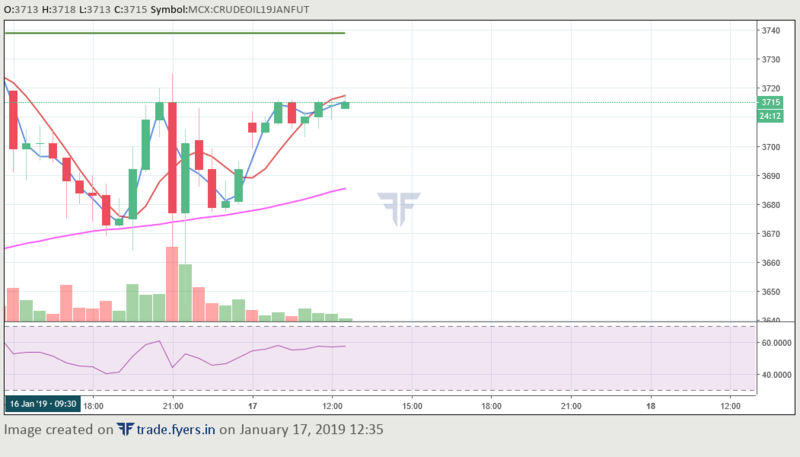 Time stop for the trade would be 5 PM IST. What it says is that most of the world’s wealth (60%) is concentrated in the hands of just a few institutions and have their tentacles spread across. So there’s this core of 1318 companies which have interlocking ownerships and each of these have connections to 20 companies on average. Forbes has also published an article based on the study. What is interesting to observe is that this paper is nearly 6 years old and the data set is from 2007! But that simply doesn’t take anything away from the findings surrounding the concentration of wealth. Nomura and Vanguard are the companies I have an affinity for in a strange way I can’t explain in this list. The fascination probably comes from the fact that both have some great sounding names and are also actively involved in creating wealth for others. The dataset suggests just one Chinese company though- China Petrochemical Group Company in the top 50. It is now the 5th largest company in the world in terms of absolute revenues earned, so am also guessing the market capitalization would be equally massive. I would be highly interested to observe how the current scenario looks like! How many Chinese firms have joined the fray – with the opening up of the Arctic Northwest passage, the building of the new Silk Road and the China Pakistan Economic Corridor? A scenario analysis is probably due!